I'm delighted to be selected by the China Academy of Art, to undertake a residency at one of the most prestigious institutions in the world, to exchange ideas around Contemporary Painting. 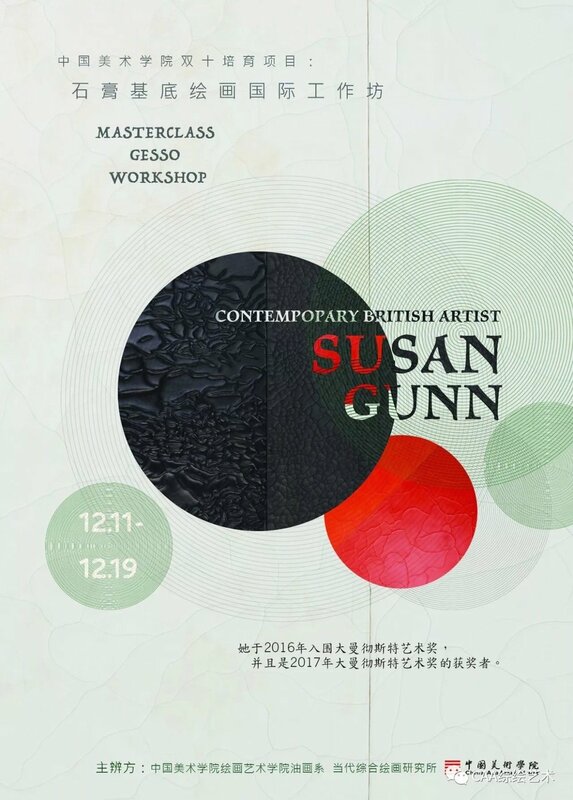 The invitation is an outcome from a continued relationship with the artist led group, Contemporary British Painting, founded by Robert Priseman and Simon Carter and due to the success of the Contemporary Masters from Britain 2017-18 exhibitions, currently touring museums in China. The building of relationships with these institutions and British artists, facilitated by Robert Priseman and the Priseman-Seabrook Collection have been a major contributing factor to this exciting opportunity. I will exhibit a new body of work, speak about my art practice, and hold a gesso Masterclass and practical workshop with students from the Academy.